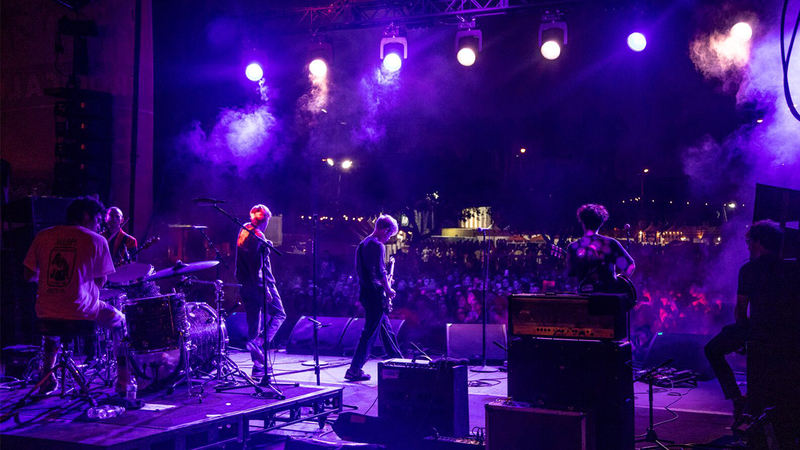 The Bay Area-based group, SWMRS, announced that they will be releasing their second studio album, Berkeley’s On Fire, on February 15th, 2019. So far, we have heard two songs from the album including their August release “Berkeley’s On Fire” and “April In Houston” which dropped on November 28th. Check out the music video for “April In Houston” featuring frontman, Cole Becker, dragging a chair around the town. The California group will also be embarking on a month-long European Tour to gather some International support for Berkeley’s On Fire. Following the release of their second album, they will be beginning in Barcelona on February 23rd and ending in the United Kingdom on March 16th. Check out their Instagram Post for more detailed information on their upcoming tour. 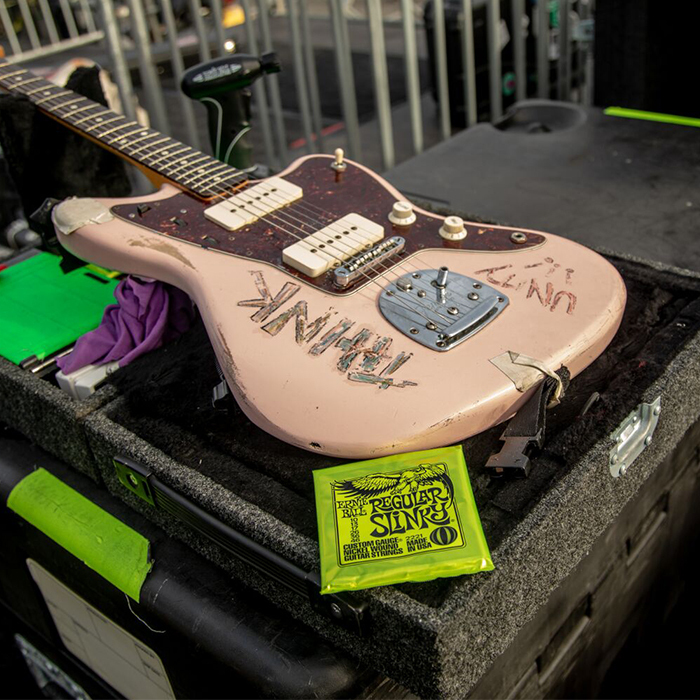 SWMRS prefer to play with Ernie Ball Regular Slinkys and Hybrid Bass Slinkys.